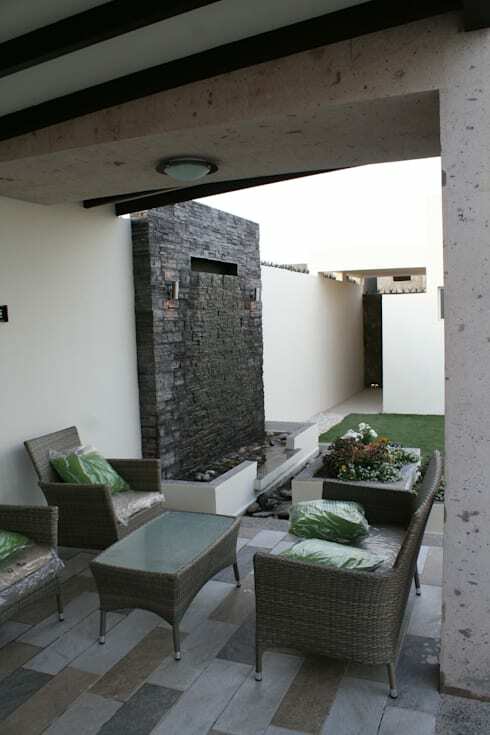 Your patio is probably is one of the most important elements of a South African home. It is where we spend time outdoors, relaxing with family and friends or enjoying some sunshine and some quiet time. 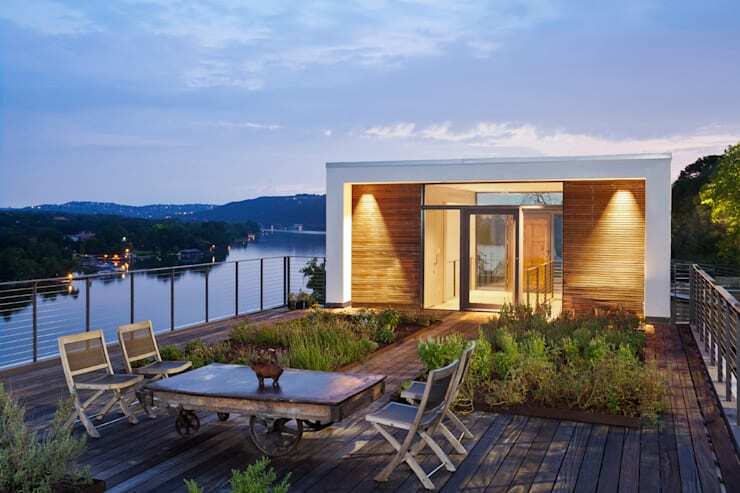 This is why it's so important that these outdoor spaces are functional as well as aesthetically appealing. They should be incredibly comfortable, allowing you to really settle in for some cosy evenings or afternoons. Today, we are going to explore 11 patio DIY renovations that you could accomplish in one weekend. These tips and tricks will improve your outdoor areas in the most cost-effective and simplest ways! Ceramic is a cost-effective material, but it can add functionality and charm to an outdoor space. 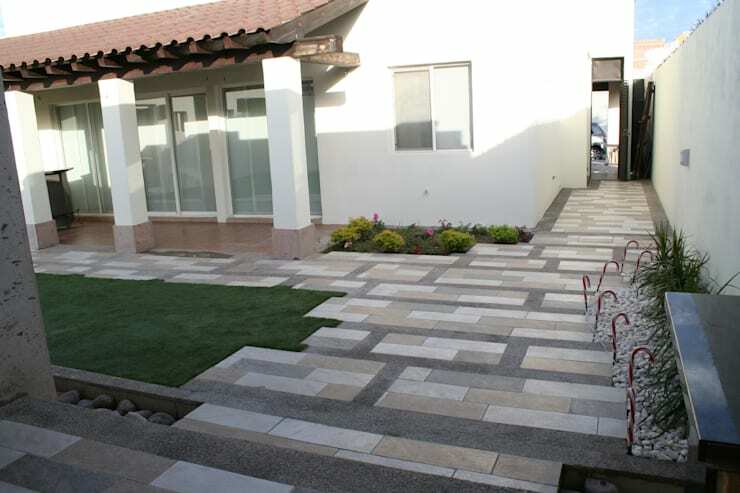 Ceramic is also a wonderful material to use for the flooring of a patio. It is durable and will last in all weather conditions! 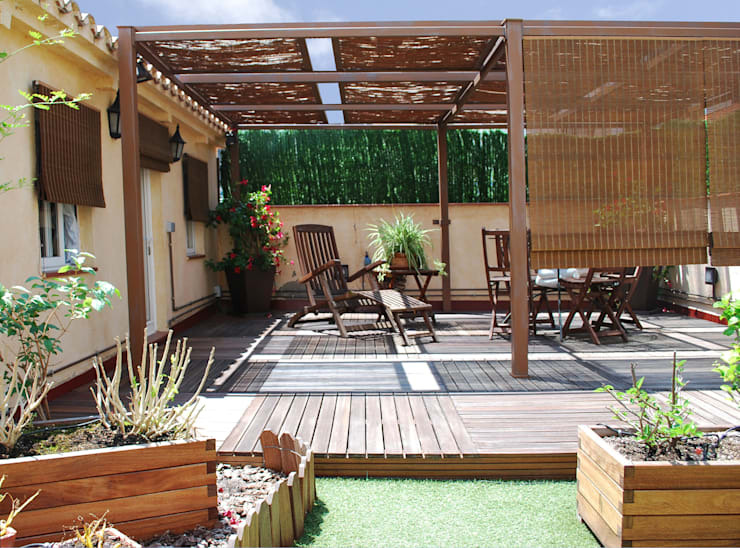 A pergola can be built in a weekend, especially if you're using a simple material like wood. It adds a dynamic touch to the outdoor space, while possibly providing shelter if need be. 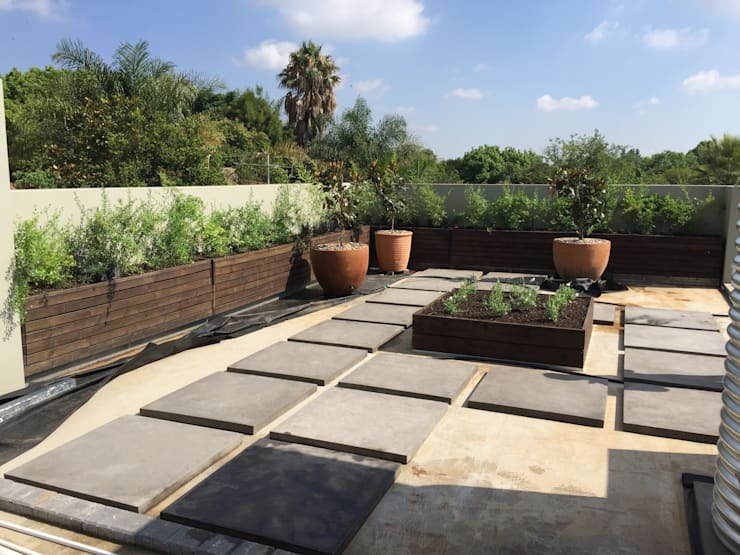 Sometimes renovating a patio could simply mean adding some plants, flowers or trees! Add some natural beauty to the patio and reconnect with it nature. Choose some new flooring for your patio to give it a fresh make-over. In this design, we can see how different shades of the flooring contributes to a dynamic and modern experience. 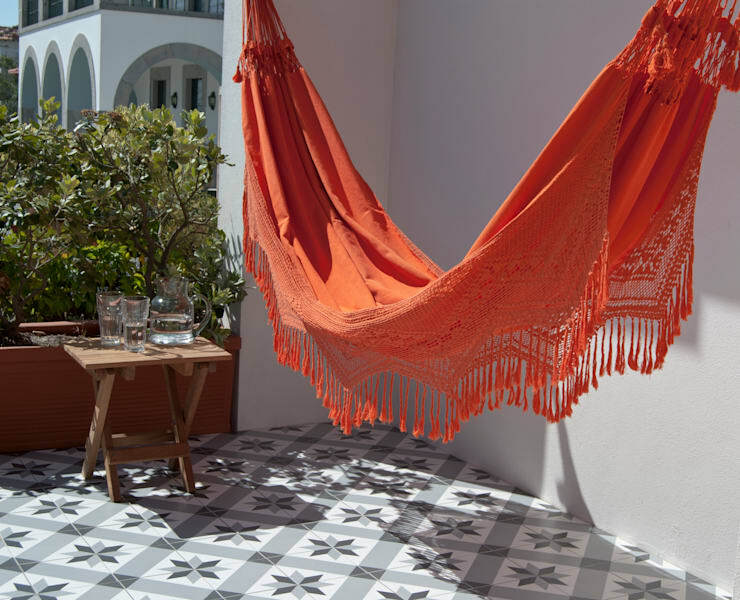 Have a look at these 10 great terrace flooring ideas. Sometimes your patio simply needs a cushy new armchair, a brand new table or some recovered cushions for a brand new look and feel. Opt for durable furniture pieces that are high quality and weather-resistant, even if you have to spend a little more initially. In the long run, you'll be grateful. We all know how hot South African summers can be. 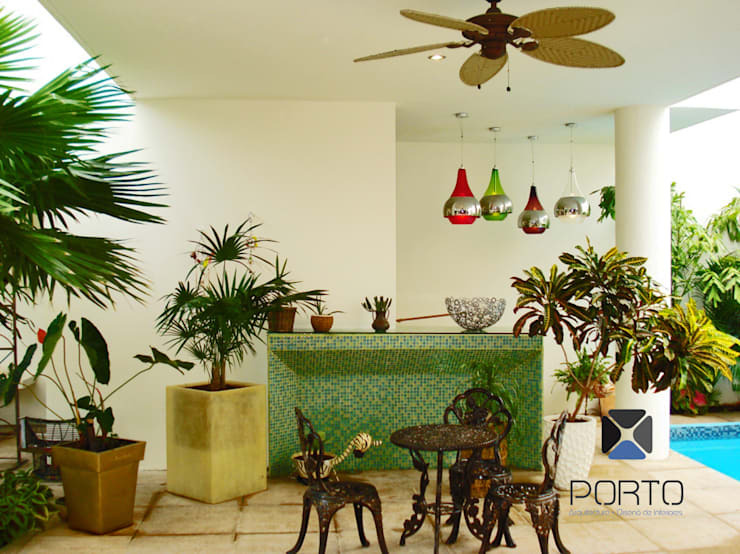 Install a fan to cool down the patio, while adding a tropical and stylish touch to the outdoor area. We may already have the most beautiful and gorgeous and patio, but it needs a little extra life. 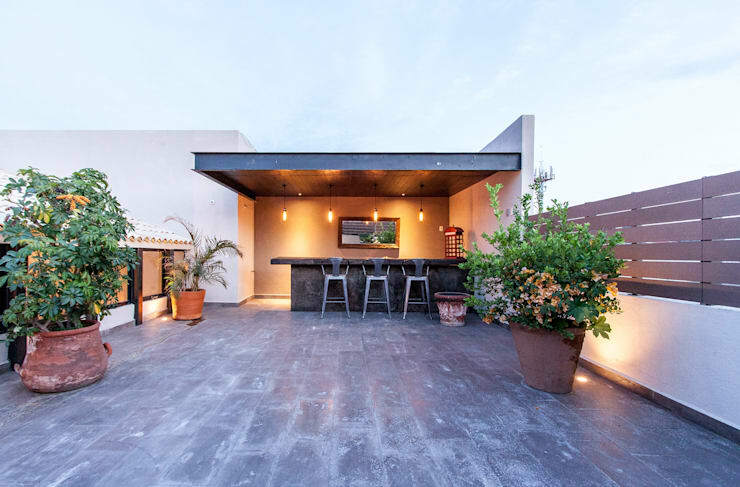 Use lighting to enhance and illuminate outdoor areas for a refreshing and stunning effect. 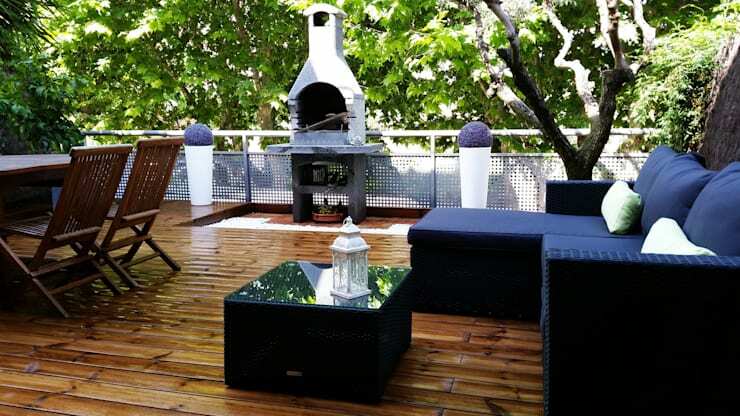 Create a multi-functional patio by installing a braai area or outdoor kitchen, where you can cook up delicious meals for friends and family on the weekends and in the holidays. A braai can be as simple or as intricate as you like. It's all about your personal style and tastes. All you need is to cast some shade on the subject, especially in the warm summer months. 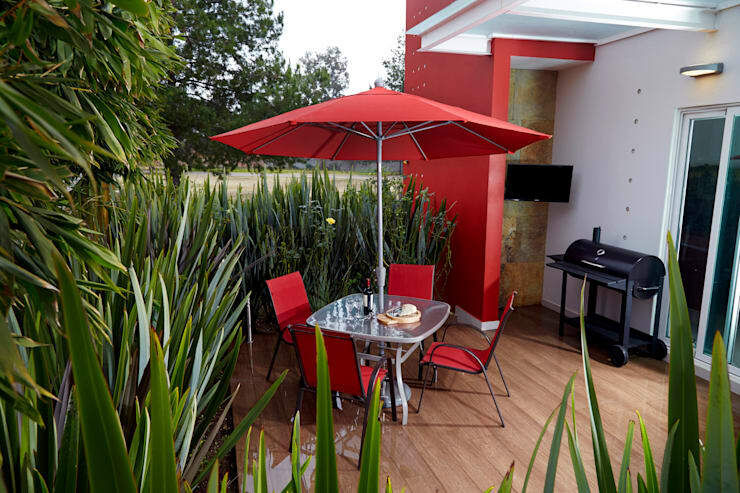 Add an umbrella to the patio for the most simplest and effective solution. Turn your patio into Bohemian bliss by installing a hammock on the patio. This is one of the most beautiful and simplest ways to achieve functionality and style all at the same time. 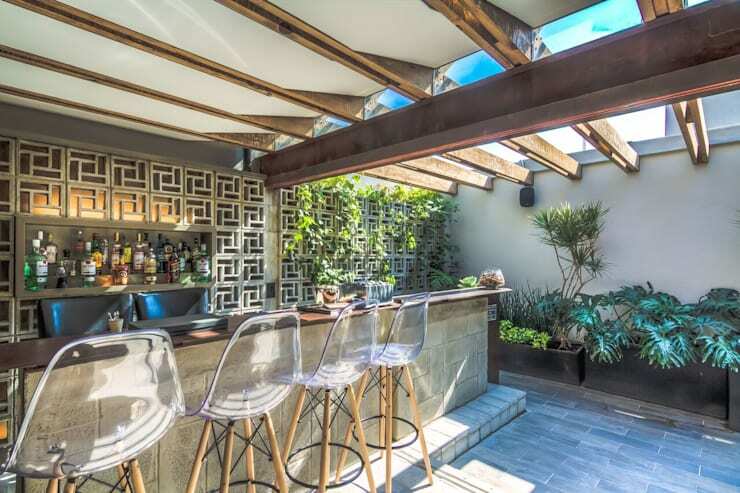 A patio bar can bring a more casual and functional design to your patio, allowing for relaxing with a cocktail or a cup of coffee in the fresh air. With some comfortable chairs and a stocked fridge, what more could you need?